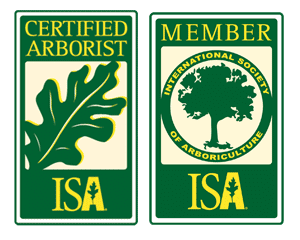 Winter Tree Care – Yes We Can! 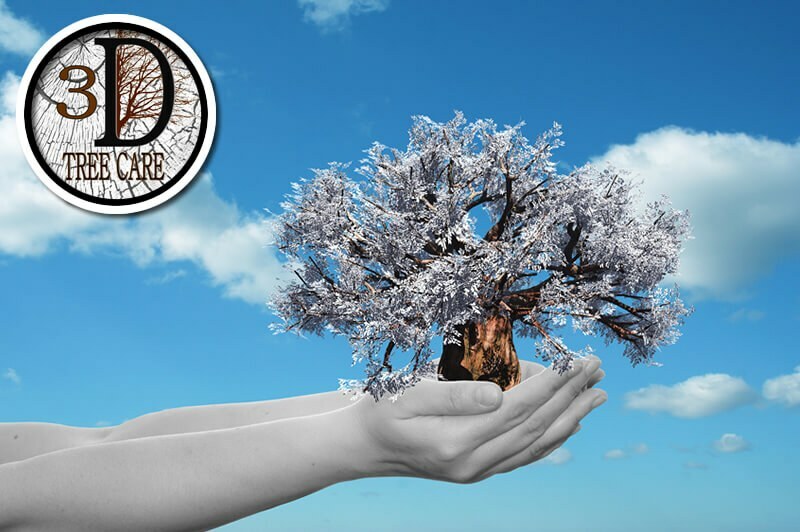 You can get arborist wood chips from 3D Tree Care for your landscaping, gardening and more. class="archive category category-winter-tree-care category-16 samba_theme samba_left_nav samba_left_align samba_responsive wpb-js-composer js-comp-ver-4.12 vc_responsive"